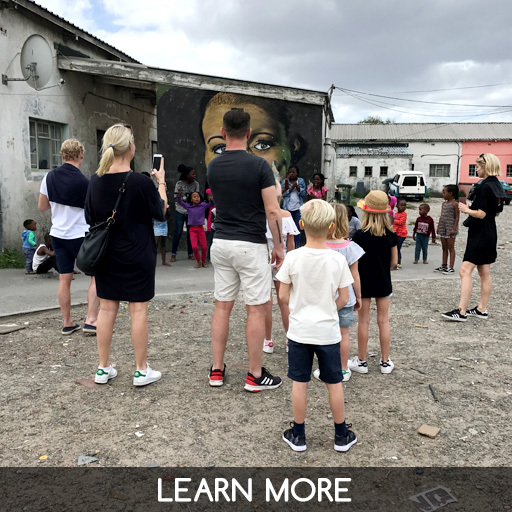 Cape friendly tours is one of the leading black owned tour guiding companies, located in Langa, one of the oldest townships in Cape Town, South Africa. The company’s founder Jimmy Jimta, has lived half of his life in a rural area and half in the township, with no formal education. He founded the company to share his love of both rural and urban lifestyles. 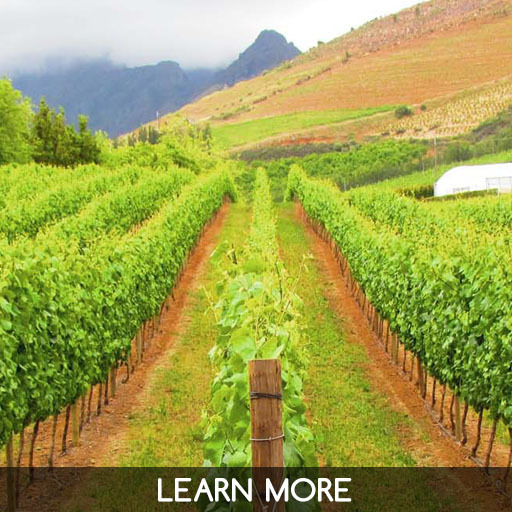 The team of tour guides, with roots in the township, offer visitors the opportunity to see everything that the Western Cape has to offer. 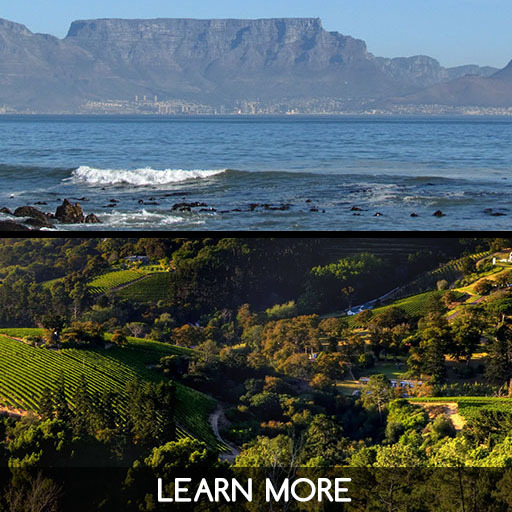 Our most popular tours include The Winelands, Table Mountain & Constantia, a full day exploring the Cape Peninsula, and our Half Day Township Tour. 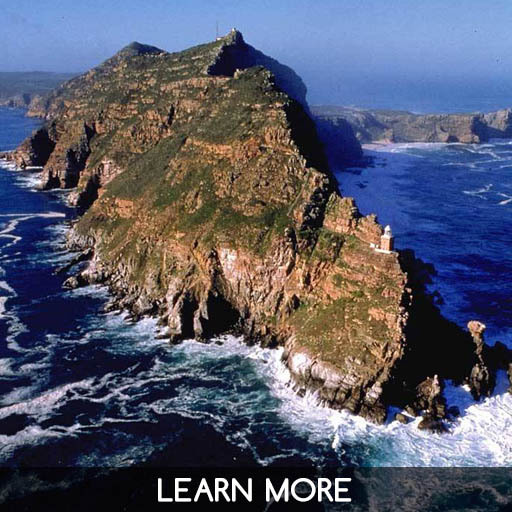 We create journeys that provide an in-depth experience of our unique landscape, our history, our people and culture. We promise a beautiful and fascinating experience.